30 Aug, Skopje – South Central Ventures (Enterprise Innovation Fund – ENIF) is excited to welcome a new company in the portfolio: Letz. Letz is a Skopje (Macedonia) based startup, with offices in Skopje and Amsterdam. The solution is an AI powered chatbot that keeps track of daily tasks and helps users get though the day with time to spare. 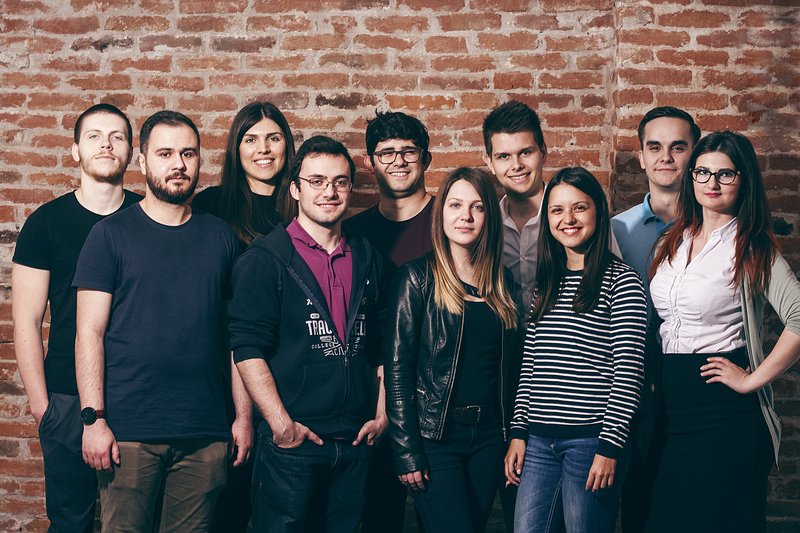 This seed investment of 100 000 EUR is the first investment the VC Fund has made in Macedonia. Tackling the challenge of productivity with AI is what makes Letz an attractive solution. As a chatbot, it is a computer program designed to simulate an intelligent conversation with users and motivate them to share their daily tasks in the form of a text chat, in a very natural and engaging manner. In fact, some of the biggest tech companies in the world consider chatbots the biggest thing since the iPhone (Business Insider 2016). Furthermore, Facebook launched a bot platform for Messenger, Microsoft is making a substantial bet on bots announcing a bot platform of its own, and Slack created an $80 million fund to spur the development of bots and other utilities that run inside the service (The Verge 2016). According to a Business Insider report, messaging apps have surpassed social media in terms of number of active users. As of 2015, 75 percent of Internet users worldwide had accessed messaging services on mobile devices (Statista 2015). The growth in popularity of messaging apps is projected to continue, and eMarketer predicts that by 2018, the number of chat app users worldwide will reach 2 billion and represent 80% of smartphone users (Emarketer 2015). 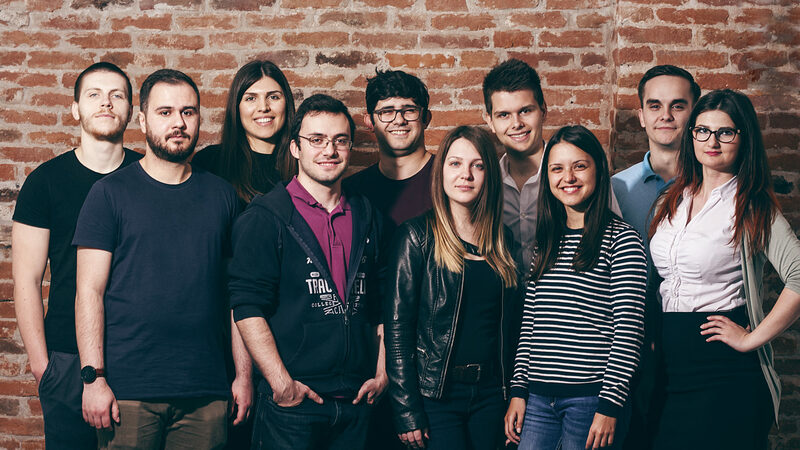 The founders, Nino Karas and Martin Anchevski, both young entrepreneurs with engineering backgrounds, have been working on developing their own business and building a team since 2011. They co-founded Codewell, a software development company. In 2015 the team was part of Rockstart Web and Mobile 2015 batch, an Amsterdam based accelerator. Rockstart also provides support in the investment in the new company, Letz. With Letz they plan to bring productivity to a completely new level, introducing a fresh, user friendly and fun way to organize the daily tasks and set reminders. The chatbot simulates conversations, so the users will have the feeling that they are talking to a friend, who will be there throughout the day to remind them of the tasks or even cheer them up by telling a joke. The target are young professionals and non-business people. The investment will help the team to finish the development of the product and fuel the international marketing efforts. The product launch is scheduled for 5 October. If you would like to try Letz, make sure you sign up on the web site.